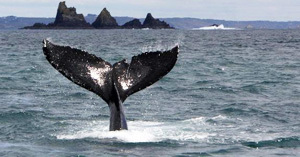 Experience Whale and Dolphin Watching Tours in West Cork. 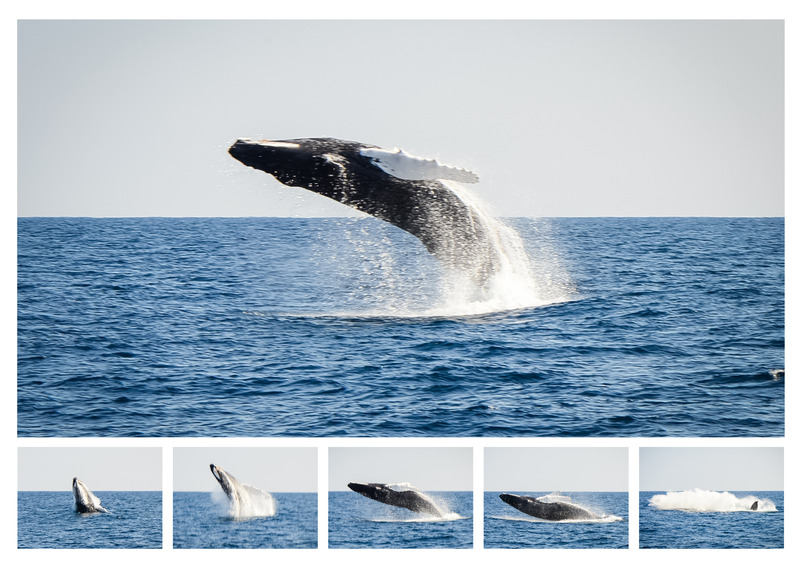 See Humpback Whales, Fin Whales, Dolphins and Sharks from our experienced skippered tour boats. We provide whale watching and dolphin watching tours in Courtmacsherry, West Cork, Ireland. 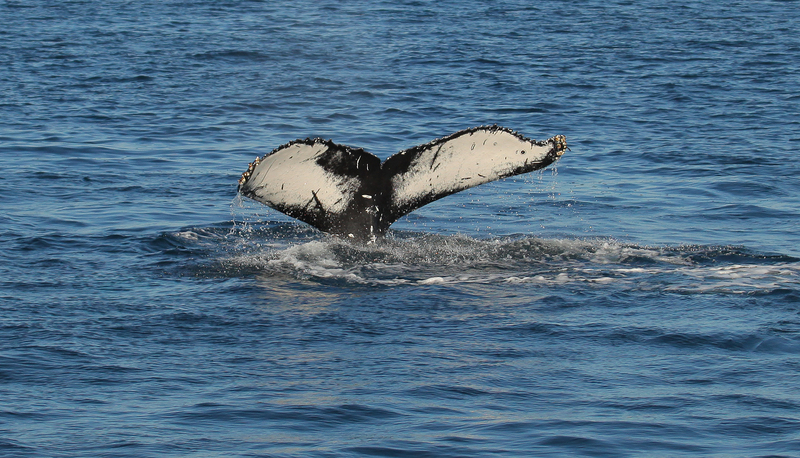 Our experienced, professional skippers know the best locations in West Cork for whale and dolphin watching. Observe fin whales, humpback whales, minke whales common dolphins, basking sharks, harbour porpoise, sunfish and other marine wildlife in stunning scenery. Our tour boats provide a comfortable and safe way to watch whales, dolphins and other marine life in West Cork, Ireland. 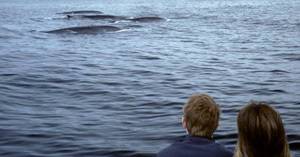 Our Whale & Dolphin Watching Tours. 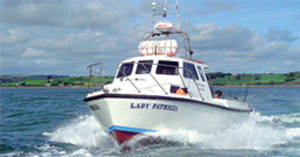 We offer a 3-4 hour whale watching trip from the harbour of Courtmacsherry, West Cork, Ireland. Our whale watching tours are a fantastic way for families to enjoy the whales and dolphins on Ireland’s west coast. Courtmacsherry harbour and estuary is a wildlife paradise, and designated special area of conservation. Our fleet of 12m Aqua stars ,powered by 375hp cat engines cruising at 16kts,licensed by the dept of Marine,and maintained to a high standard. I feel compelled to write this review having just spent a fantastic evening with Christopher and Mark on the Lady Patricia. Before we even left Courtmacsherry harbour we were greeted by a large number of seals chilling out on the rocks. Before long, our boat was besieged by a pod of almost 100 dolphins who followed us at touching distance!! 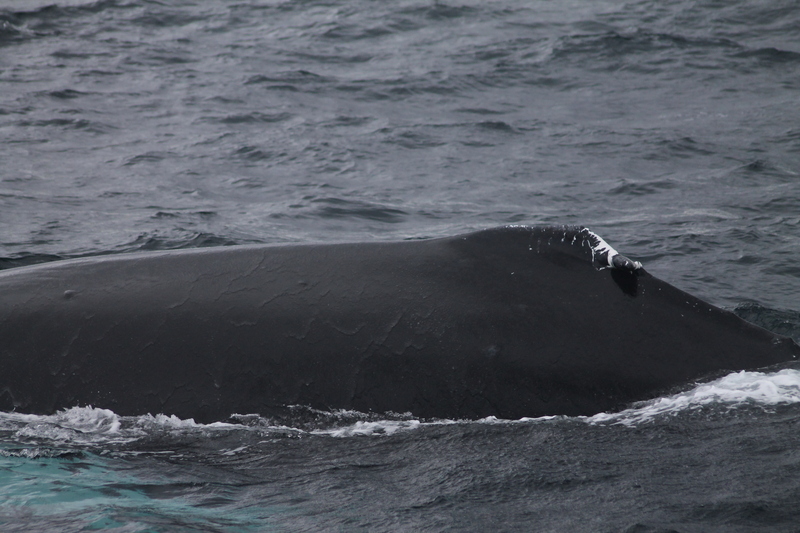 Next, were hot on the tail of two Fin whales who whose spray was giving away their every move. To top it all off a number of Minkie whales put on a big display just meters from the boat! Christopher’s enthusiasm and knowledge was infectious and Mark’s years of experience as a skipper and ensured a brilliant evening! I would highly recommend this tour and cannot wait to go back out again! Had an amazing trip last Sunday with our knowledgeable guide Christopher and skipper Brian. We witnessed a large number of Minke whales off the Seven Heads and were lucky enough to spot a Humpback whale (thanks to Christopher’s eagle eyes spotting the ‘blow’ in the distance) We also saw a huge pod of dolphins who had great fun jumping & swimming along side the boat! A great 4 hours spent out in open water with fantastic views of the Seven Heads peninsula. Looking forward to another trip soon! Book your Whale, Dolphin Watching or Wildlife Tour Today!